HEARST, Ont. 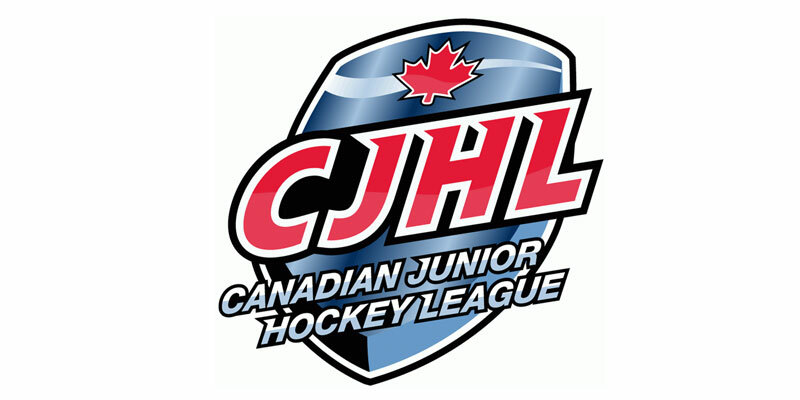 – A Derek Seguin goal 63 seconds into overtime was the difference as the Timmins Rock held off a late rally by the Hearst Lumberjacks to pull out a 5-4 decision in a Northern Ontario Junior Hockey League encounter Sunday at Claude Larose Arena. It took Timmins just a minute and 54 seconds to open the scoring as Keegan McMullen collected his 11th of the season as he scored for a third straight outing and extended a point streak to four. The Rock added another before the first period was complete when Gage Tremblay picked up his initial NOJHL tally at 16:10. After a scoreless second stanza, both clubs opened up offensively in the third by scoring six times, including four by the home side. Matt Capisciolto started it for Timmins 27 seconds into the frame before Hearst’s Alec Johnson answered that a couple shifts later. Going to the power play, the Lumberjacks pulled to within one at 3:31 with Jack Desando notching his 14th to make it a 3-2 game. However, Linden Spencer got that back for the visitors at 7:54 to restore the two-tally cushion. Then with time running down, Blaise Arkle connected at 18:52 for Hearst then with their goaltender out for an extra attacker, Johnson buried the equalizer from the right side with 1.9 seconds left on the clock to force extra time. Early in the OT though, Seguin chipped the puck past a Lumberjacks defender and came in on a two-on-one where he shot and made no mistake by picking the corner for the game-winner and giving the Rock the victory. Jean-Marc Brisson in the Timmins net made 28 saves to pick up the win while Hearst netminder Nicholas Tallarico saw 29 shots fired his way in a losing cause.